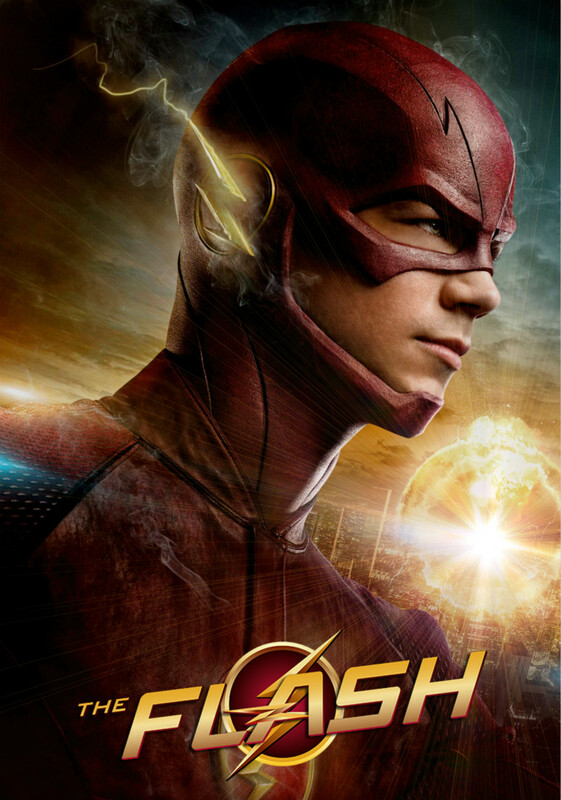 The Flash is an American action adventure television series first aired on The CW. It is based on the DC Comics character Barry Allen / Flash, a costumed superhero crime-fighter with the power to move at superhuman speeds. It is a spin-off from Arrow. The closest fonts we can find for the logo of the television series are Kostel Infinity Sans by Justin Kostelansky, and Axion Italic by Alex Kaczun. If you know other similar fonts or the exact matching font for the logo, feel free to let us know.